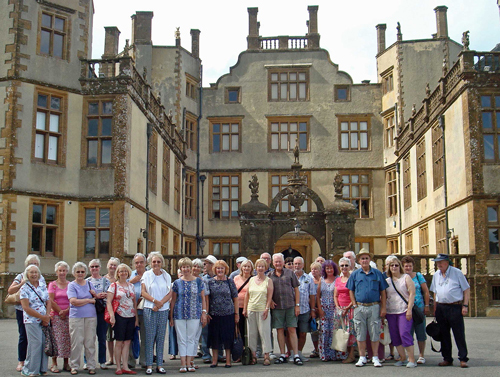 Members of Filton Garden Club enjoyed a greenfingered outing to Sherborne Castle on July 11. 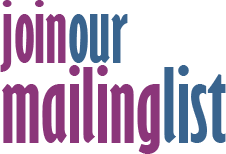 Club meetings are held at St Teresa's Social Club on the first Wednesday of each month at 7.30pm, where members enjoy listening to entertaining speakers in a friendly and sociable atmosphere, with the opportunity to join in trips to interesting locations. For further information contact Pat and Brian Smith on 0117 975 9126.